Dr. Dre is on pace to enjoy a huge sales start with his latest release Compton: A Soundtrack, his first new album in 16 years. According to Hits Daily Double, the hitmaker is projected to debut with approximately 320,000 to 330,000 in sales and streams. Industry forecasters suggest that the rapper will likely come in at No. 2 on the Billboard 200 with his latest release — he’s competing against country star Luke Bryan’s album Kill the Lights, which is currently looking at 335,000 to 340,000 copies. 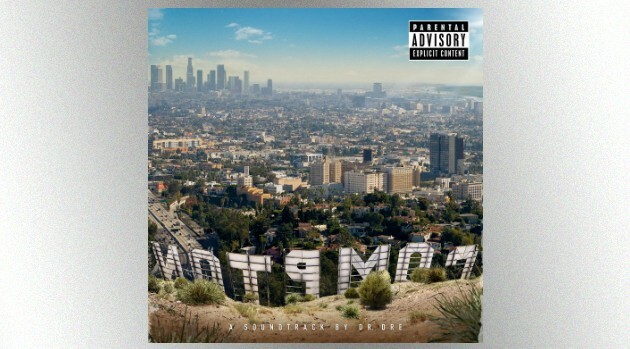 Compton — featuring guest appearances from Eminem, Kendrick Lamar, Snoop Dogg, Ice Cube, Jill Scott, Marsha Ambrosius and others — was inspired by the upcoming N.W.A. biopic, Straight Outta Compton, which arrived in theaters August 14.